An instant messaging app called Instagram is trending across the globe. It helps the users to chat with one another. Using this online app, users can communicate with their loved ones as well as with strangers. As, this new method of making friends is growing so does its problems. This rising trend is inviting the predators to exploit not only the innocent children even mature ones are doing this mistake and putting their life in trouble Just for fun. So, if you too are concerned about your beloved and want to keep an eye on their phone activities, keep reading this blog. Want to Monitor Your Beloved’s Instagram Chats? This is indeed very disheartening for us to know that applications like Instagram, Facebook, and Snapchat has connected the world but disconnected the humans. There are many reports headlining ‘the damaging mental health of people’ daily in newspapers worldwide. Due to the amount spend on using these social media apps, people do not have time for their family. Unfortunately, people are getting prone to these apps, sharing their thoughts with strangers and, getting into relation with newbie love. Disgusting, isn’t it? It may seem unrealistic but it is the harsh reality of today’s modern world. It is one of the main reasons that is ruining many relationships. 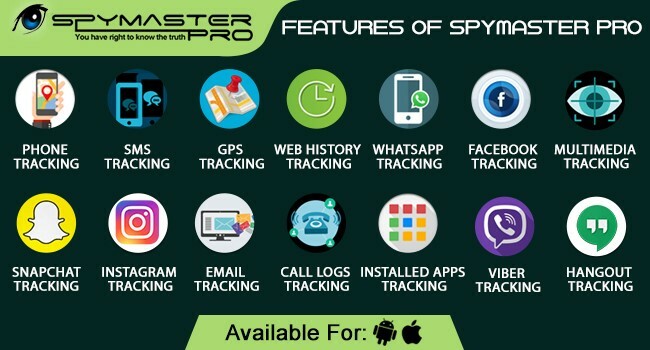 If your beloved has started hiding stuff away and getting offended easily, start using Spymaster Pro which makes possible for you to monitor all their chat messages, phone images, videos, Facebook chats and many more. How To Catch Your Beloved Using Spymaster Pro? Wondering how the Spymaster Pro works? Well, let me explain you in detail. Purchase the Spymaster Pro software online and download the link which will be sent to your email id after the subscription. Secretly install the software on the Android mobile which you want to monitor. It will hardly take a couple of minutes so, you do not have to bother much. After the completion of formalities, you can watch remotely anything at any time. Note: In case you want to spy on an iPhone, no physical access is needed. Neither installation nor jailbreak is required. Login to your account and fill the target user’s iCloud credentials. 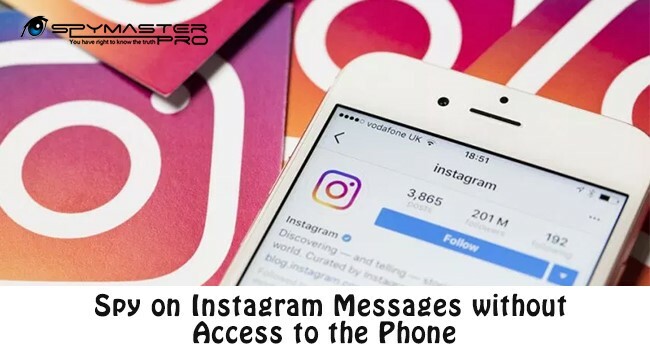 Call logs, IM chats, Web browser history, Emails, Text messages, Facebook, Viber, and some other social media application chats, you can also view their multimedia files and almost all the data stored on that device. Note: It works in hidden mode, so it will keep your identity hidden from your partner. Either you want to check out your beloved’s chat messages or want to spy on your partner, employee and teen’s calls, Spymaster Pro lets you do it secretly without letting them know.